Are you ready for warmer weather heading your way? 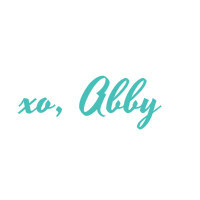 If you said yes, then brace yourselves as I help unveil the Spring Sale from Shopbop. This tiered sale gives you the opportunity to save more when you buy more! 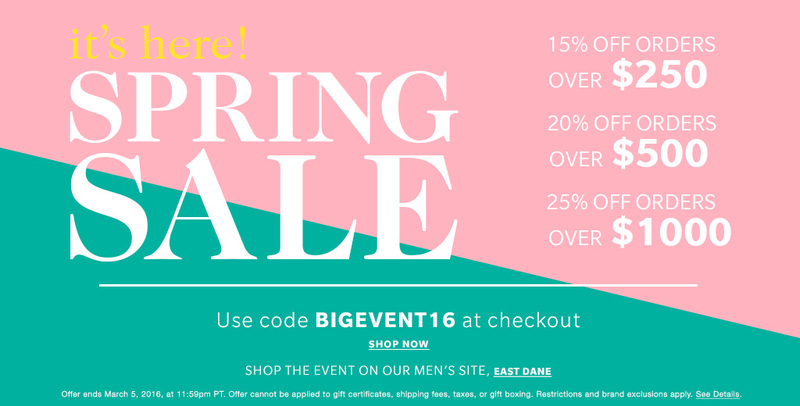 It is definitely a good time to do all of your spring and summer shopping in one place so you can take advantage of the deals! 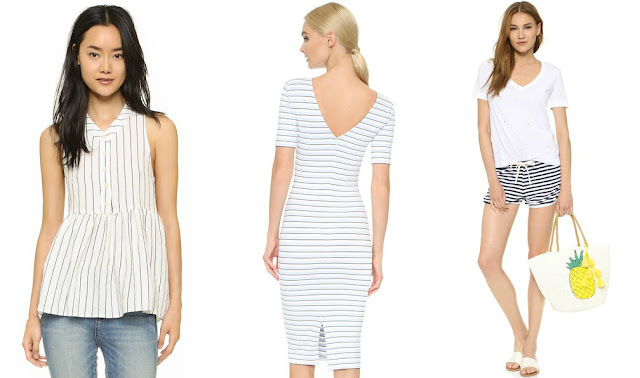 Below are my top picks from the sale that you can grab and add to your spring shopping list. Hurry - make sure to grab what you like as the sale ends March 5th at 11:59pm PST. Restrictions and exclusions apply. For more on that, you can check here. 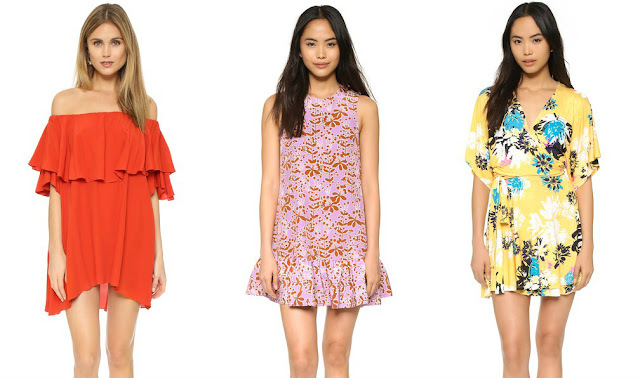 For more gorgeous spring dresses, I recommend you check out Free People, Somedays Lovin, One Teaspoon, Clayton, and Suncoo. What will you be getting from this massive sale?